Create A Book Today: It's PERSONAL! A Create A Book Today book isn't "just a book," it's PERSONAL. 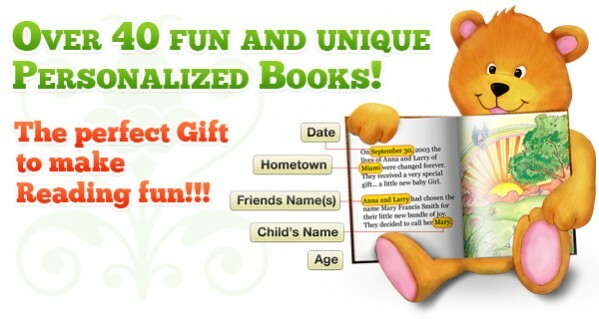 Each hard cover book includes your child's name, hometown, and the names of friends and family. In a Create A Book Today book, your child is the star, the main character. Personalized books and music sold by Create A Book Today are perfect gifts for any occasion, including birthdays and holidays. Give a child a gift today that will become a cherished keepsake for many tomorrows. P. S. . . Join Our Book Club today and SAVE!